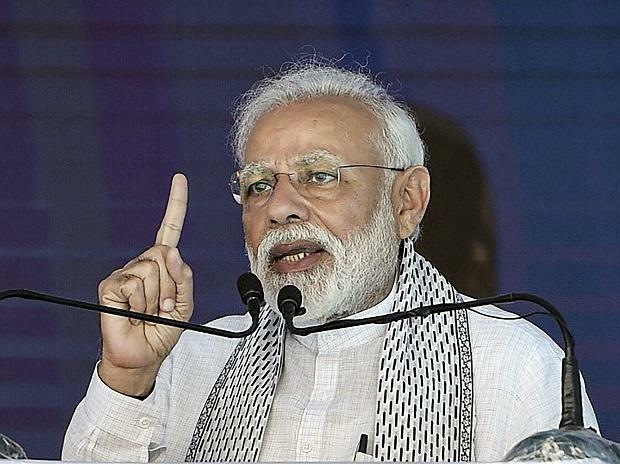 It is unfortunate, yet understandable, that Prime Minister Narendra Modi (pictured) has come to the conclusion that “time for talks has passed”. The Pulwama attack might have led to this conclusion. However, it is when things get worse, talks need to be held to redeem the situation. The decision of not to resume talks will only prolong the hostilities and tension. Pakistan Prime Minister Imran Khan’s readiness for “talks on terror” and guaranteed action on actionable evidence is hard to believe. There is no escape for India and Pakistan from relying on “talks” as the only way to edge towards an amicable settlement of the Kashmir dispute. It is uncomfortable, but inescapable that what most Kashmiris call “repression for the continued occupation and subjugation” incubates militancy in the Valley. Nobody can legitimise or condone senseless violence in the name of jihad or religious war. At the same time, the struggle for the right to self-determination and more autonomy cannot be put down by military might. Patriotism should not stop us from speaking against the disquieting ways used by the security forces to eliminate militants from the Valley. We should not let our moral compass be constricted by nationalism and religion.